Pernil181 is a store with more than 40 years of experience in selling and serrano ham. We are the reference in Barcelona for buying quality ham. The quality of our products and the trust of our customers. Pernil181, already in second generation jamoneros, It is currently a reference in sale of hams and shoulders Iberian and serrano in Barcelona. In addition to our local customers, Many Travelers and tourists come to our shop Recommended by many customers or visitors they did before. 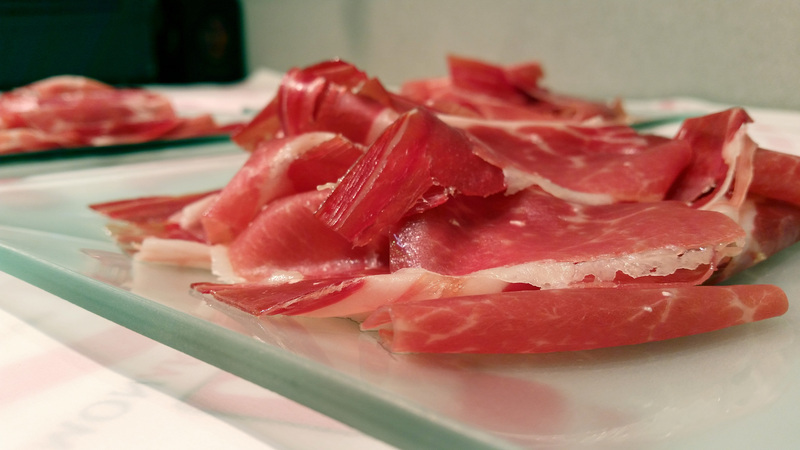 Here you will find Pata negra ham professionals eager to share stories and curiosities about our gastronomic treasure. Come to our store jamón, sausage, cheese, olive oil and gourmet products, you'll love. Excellent quality and variety of sausages, cheese, wines ,cava and other productos.Ideal for personal use or give away. Good suggestions from staff and impeccable treatment. Effective shipping service to overseas. Worth them a visit. High quality products, good cheese, excellent ham, variety of wines and delicatessen products. Excellent treatment and good advice. Possibility to buy online for everyone. incredible hams! Please, feel free to try all. Small sardines in olive oil, an obligation. Bellota Chorizo, try it and repeat. Our Iberico hams Bellota. The best. 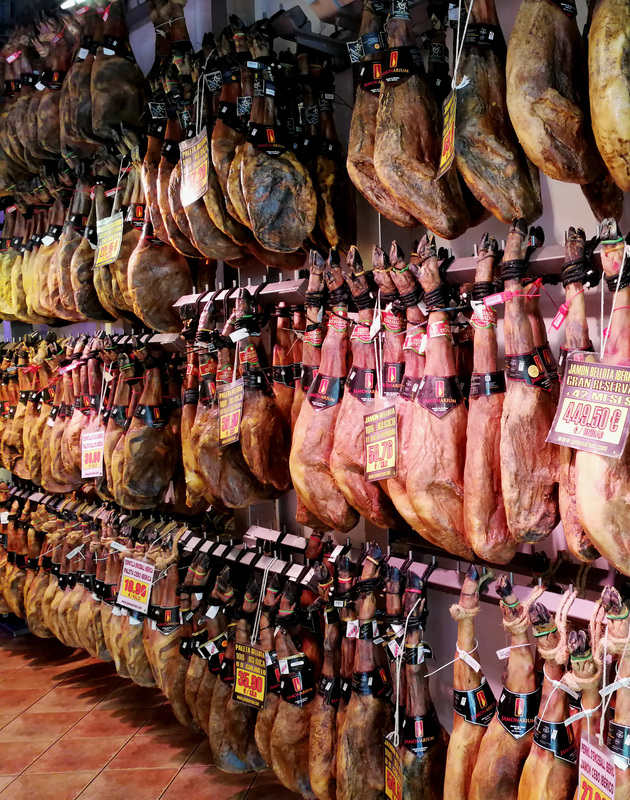 In addition to know a emblematic place in Barcelona, If you come to our Store hams you'll be amazed how many hams have to select your ideal ham. You can buy hams of all grades, Serranos, Iberian, Acorn, Cebo, Black Paw. And the best brands Jamonarium, 5J Cinco Jotas, Joselito, etc..
Getting to the store hams in Barcelona. 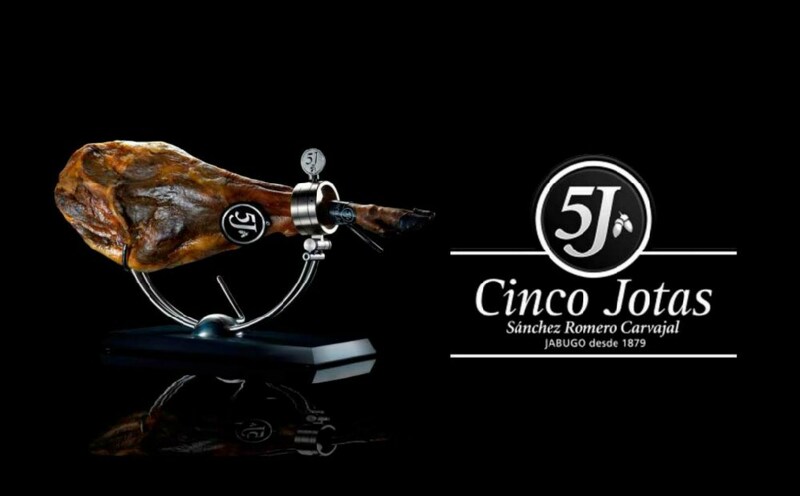 Where to buy hams 5J Cinco Jotas in Barcelona?